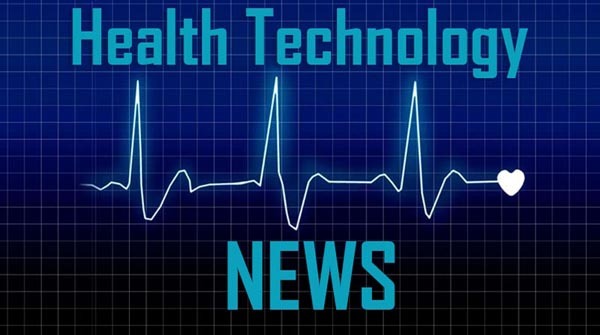 RICHMOND, Va., April 3, 2019 /PRNewswire/ — Workpath, a technology company that provides healthcare organizations with the tools and transparency to dispatch healthcare labor to patient homes or healthcare facilities, announced today that it has integrated Lyft into its platform. The Lyft integration provides Workpath users with the ability to quickly arrange transportation for healthcare labor via Lyft to perform medical appointments. The enhanced platform with Lyft integration can now be used to help healthcare specialists deliver care for a variety of medical needs, such as phlebotomy, home health, dialysis, infusion services, and any form of care that can be delivered outside of the four walls of a traditional medical setting.